As summer fades away into autumn, many begin thinking about using the fireplace to keep the home warm. You light a match and toss it into the fireplace, only to discover several minutes later that your fireplace is smoking. 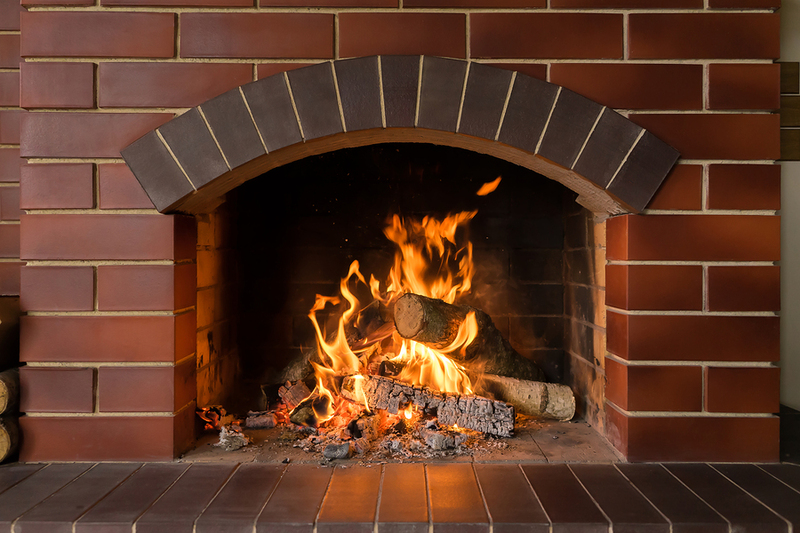 We’re here to show you the most common reasons why your fireplace is smoking and how to fix it. The damper puts a damper on your day if it causes your house to fill with smoke. A fireplace damper is typically located in the throat of a masonry chimney and it is used to seal out the elements when not in use. If your fireplace is smoking, check to make sure the damper is open. If it is, here are a few other reasons why that your chimney might be smoking. If the airflow in the room containing the fireplace is poor, it can impact the way that the smoke carries up the chimney. One fast and easy fix is to crack a window while the fire is burning. You may only need a small opening to make the chimney stop smoking. Take a look at the type of wood you’re burning. 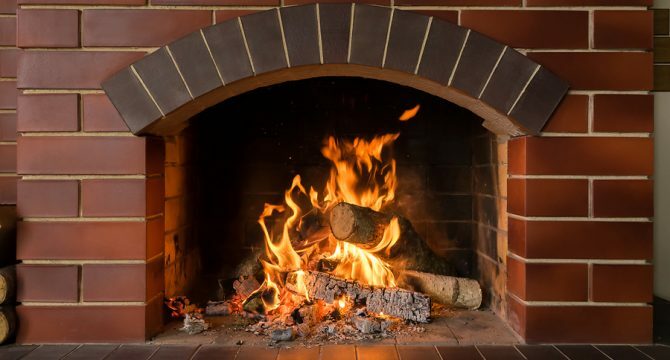 Burning wood that’s unseasoned, green, or wet will result in excess smoke that can backup right into your house. The smoke from unseasoned wood is also laden with unburned creosote, which can coat the flue and potentially start a chimney fire. When choosing firewood this fall, look for wood that is seasoned. You can tell if wood is seasoned by its weight—it’s typically lighter than unseasoned wood because it contains less moisture. The bark will also chip away easily and the color is less vibrant. If you haven’t checked on your chimney lately, the smoke backup might be a sign of a blockage. This can result when creosote builds up inside the chimney, but another possibility is that there is an animal’s nest inside the chimney. 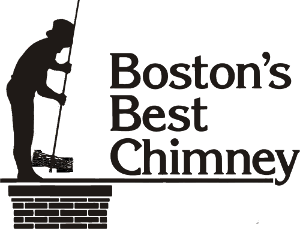 If you’re mystified by excess smoke coming from your fireplace, Boston’s Best Chimney is the area’s top chimney service for maintenance and repair. With 50,000 clients, Boston homeowners and commercial businesses trust us with their chimneys 365 days per year.